Should we care about another broken promise for veterans? The new benefit doesn’t come close to addressing what veterans asked for and families need. Having an all-or-nothing program that anticipates recognizing only those with a ‘disability assessment of 98 per cent or greater’ does not acknowledge immense sacrifices that families endure caring for those suffering significant disabilities. OTTAWA—The process was rotten from the start. Does the product provide any redemption? On April 1, 2018, government will once again try to resuscitate the justifiably maligned veterans’ program known as the New Veterans Charter. This latest revitalization of the 2005 Liberal legislation creates a new education benefit for veterans, renovates a caregiver allowance and tweaks a job transition program. The April 1 changes also rename the legislation that unilaterally replaced nearly 200 years of lifetime payments for pain and suffering with one-time lump sums. Originally tabled in 2005 as the Canadian Forces Members and Veterans Re-establishment and Compensation Act, this mouthful allowed bureaucrats to impose the colloquial label, the “New Veterans Charter.” The new name: the Veterans Well-Being Act. Implying the grandiosity of what a charter typically embraces, including universality of rights and privileges for a given group, government has long manipulated the message that they are doing more for veterans than they really are. However, the New Veterans Charter is nothing more than a repackaged and rebranded hodgepodge of previously and currently existing benefits limited to those injured or suffering a “service-related need” resulting from their time in uniform. Currently, the most disabled veterans requiring ongoing care provided by an unpaid volunteer can qualify for an annual tax-free grant of $7,546.25. This grant will be replaced by a “Caregiver Recognition Benefit” paying $1,000 tax-free monthly directly to the caregiver. Veterans Affairs Canada (VAC) plans on rolling over the 682 current grant recipients to the new monthly benefit. By 2027, VAC expects to have 1,500 recipients on the new benefit. However, the new benefit doesn’t come close to addressing what veterans asked for and families need. Having an all-or-nothing program that anticipates recognizing only those with a “disability assessment of 98 per cent or greater” does not acknowledge immense sacrifices that families endure caring for those suffering significant disabilities. Spouses of serving military have long made career sacrifices as “dependents” of the military family. Such sacrifices are exponentially magnified caring for the disabled. Clearly, $12,000 annually hardly compensates giving up one’s career. Giving nothing to those family members who provide care on a part-time basis is typical for governments that profess caring for veterans’ families but do little or nothing. By 2027, there will be more than 17,000 veterans so disabled as to be unemployable yet less than 10 per cent of their families will receive this new benefit. Compare this with the 6,700 current recipients of an “attendance allowance” under the pre-2006 Pension Act program. Their tax-free allowance is graduated from $296 to $1,848 monthly. Initiatives that pay less and embrace fewer than existing programs are mean-spirited. Perhaps the most ineffective and poorly managed New Veterans Charter program is the career transition program that provides career counselling, job-search, and job-finding assistance but no job placement. Up until the end of 2012, a third-party contractor provided these services. During the last two years of the contract, $2.6-million was spent to assist 1,129 veterans. In the last year, $1-million paid for 27 veterans to receive services. The contractor was dropped and veterans had to seek their own services costing up to $1,000. Only 10 per cent of veterans who applied for the benefit were reimbursed, receiving about $600. The April 1 program again contracts a third-party and will cost a total of $38-million for 9,100 veterans and spouses to receive services over nine years. The department eats up 20 per cent in administrative costs and a likely similar amount will be consumed by contractor travel and administration. Considering the poor outcome and dearth of metrics for success in previous iterations, veterans and families should have low expectations for this program. The transition from a highly hierarchical, authoritarian, intensely cohesive, initiative-depriving, and creativity-stunting military culture to the wide-open possibilities of civilian life is the most difficult transition one can make. Marketplace career transition models will achieve minimal results and will certainly fail to optimize the immense potential veterans possess. The final program to start April 1 is the fruition of a 2015 campaign promise made by Prime Minister Justin Trudeau: “We’ll cover the cost of four years of post-secondary education for every veteran who wants one.” This harkens back to the immense successes of the original post-World War II Veterans Charter which supported 140,000 veterans in universities and trade schools. However, the April 1 education program is a disturbingly discriminatory plan that excludes 99 per cent of veterans. The Education Training Benefit denies access to 500,000 veterans who released prior to April 1, 2006, as well as any veteran with less than six years in the military. Those with six to 12 years will be supported with up to $40,000 in expenses and those with 12 years or more will receive up to $80,000. The most disabled are barred. Ottawa has abandoned all hope of improving their “well-being” and quality of life in the sphere of education. 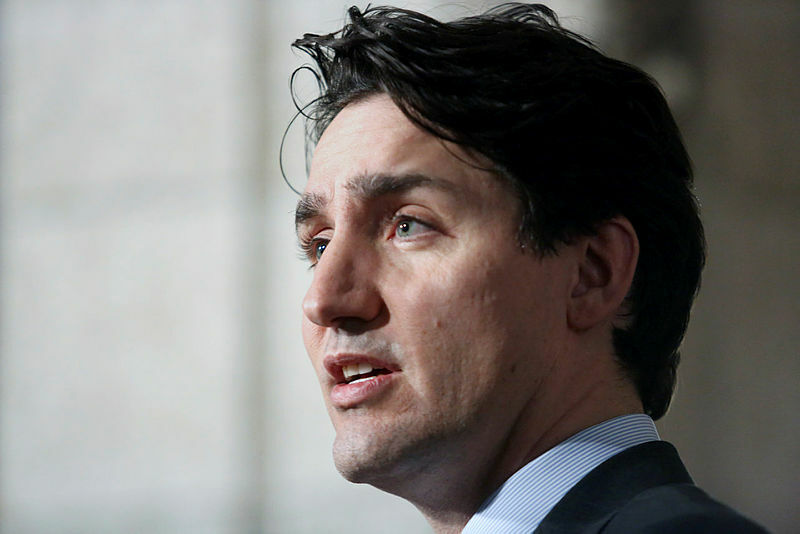 Trudeau originally promised $80-million annually, but the new plan reduces that to $132-million over six years, including $12-million in administration costs and $7-million for 2,000 veterans to receive short courses of less than $5,000. The remaining $113-million covers 1,000 veterans for two years and another 1,000 for four years of education. Setting aside the 25,000 veterans who will have received rehabilitation programs, only a portion of whom receive education, of the remaining 600,000 veterans by 2024, the new program provides education to only 4,000, or less than one per cent of all veterans. In addition to the monotonous platitudes about Canada owing endless debts to veterans, the current Liberal government has repeatedly described expenditures at Veterans Affairs as “investments” in veterans. Trudeau promised “respect, support, and a real shot at a bright future” for veterans during the campaign. Parsimonious programs that pinch pennies first and payout to a minimum of veterans and their suffering families is not an investment in anyone’s future, except those bureaucrats rewarded for such myopic and parochial policies. They alone are guaranteed a bright future. 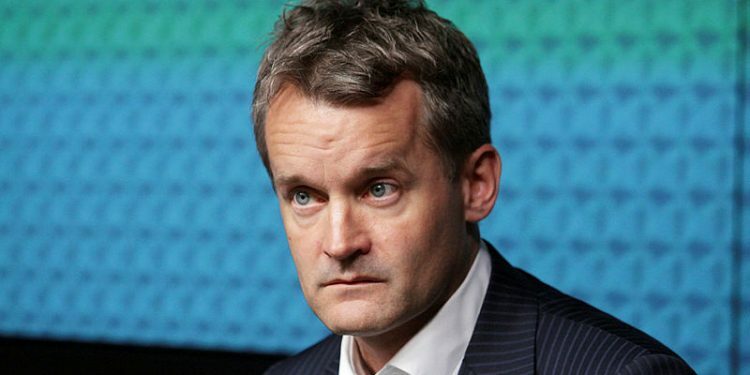 Sean Bruyea, vice-president of Canadians for Accountability and author, has a graduate degree in public ethics, is a retired Air Force intelligence officer, and frequent commentator on government, military, and veterans’ issues.